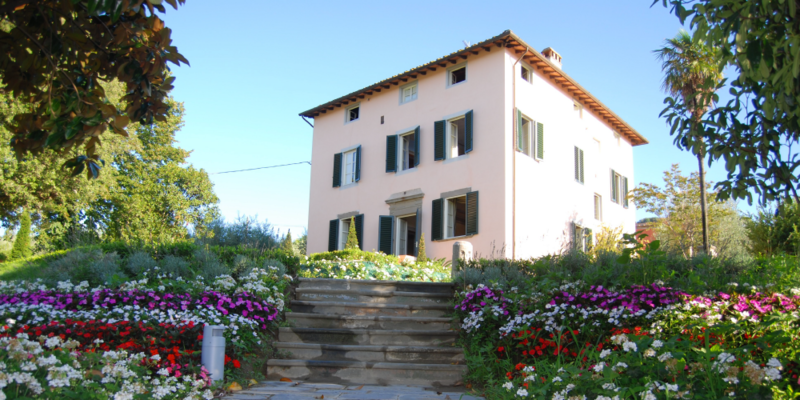 This magnificent lot features a seven night stay for 10 people at Villa di Buona Speranza in Lucca, Italy. 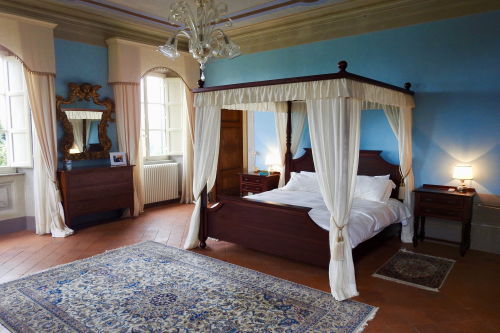 Overlooking the flood plain of the River Serchio, encircled by the Pizzorne mountains, nine kilometres from the historic walled town of Lucca and only 36 kilometres from Pisa airport, this 18th century villa has been carefully restored and nestles in beautiful grounds that include well-groomed Italian gardens, olive orchards and a sparkling swimming pool as well as two outside dining areas and a barbecue area. Town. 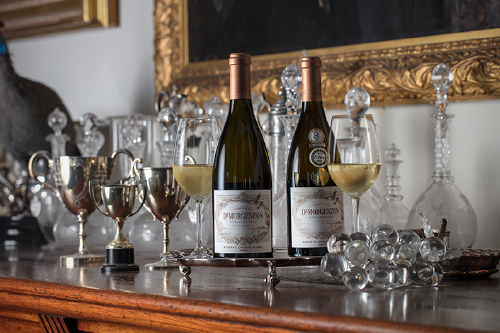 Bresselschmidt places great emphasis on food and wine pairing and to complete a full gastronomic experience the lunch will be paired with a vertical tasting of DeMorgenzon’s internationally acclaimed wines. 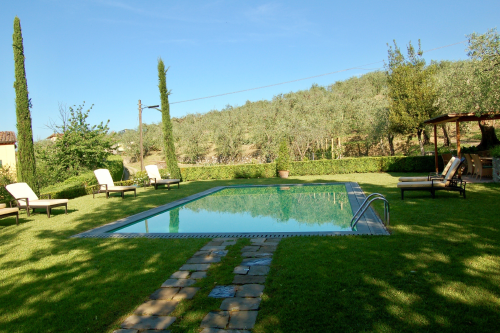 Seven nights for 10 people at Villa di Buona Speranza. Planning lunch paired with a vertical tasting of DeMorgenzon’s internationally acclaimed wines at DeMorgenzon prepared by chef Harald Bresselschmidt from award-winning Aubergine restaurant.